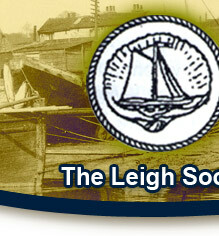 The Heritage Centre stocks a wide range of books and leaflets related to Leigh and the surrounding area. We also sell exclusive Leigh Magnets and other items to remind you of your visit. There are also a wide range of our own booklets written by members on various aspects of Leigh and it's history.